Dave and Jeanne Sheriff at their HealthStyles Exercise Equipment store on Midland Avenue. The Sheriffs recently sold to a pair of Denver businessmen the business they started in Glenwood Springs 22 years ago and expanded to include several Front Range stores. 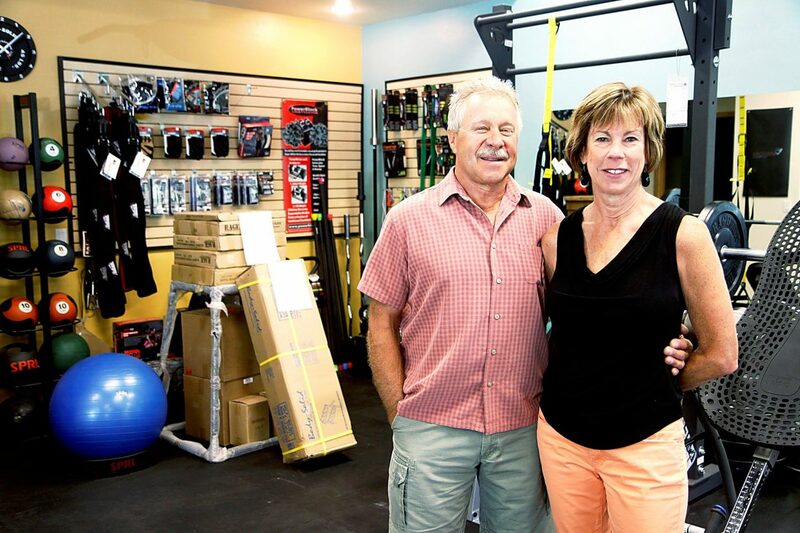 GLENWOOD SPRINGS ­— A lot of fitness fads have come and gone since Dave Sheriff finished his master’s degree in exercise science in 1980 and eventually got into the exercise equipment business in 1993 when he and his wife Jeanne founded a small specialty retail store called HealthStyles in Glenwood Springs. But from the Nordic Track, Aerobic Riders and Life Cycles in those early days to the now very high-tech line of Elliptical systems, exercise bikes and treadmills, plus the growing popularity of Cross Fit, the Sheriffs managed to find a niche market and ran with it. “This holds true almost every day of the year for us, and we have been very fortunate in creating this front line ‘ma and pa’ business operation,” he said. After starting with a single location in Glenwood Springs and logging $250,000 in gross sales that first year, they figured HealthStyles Exercise Equipment had a good chance of making it. Along the way, they expanded to a half dozen retail stores including locations in Denver, Fort Collins, Boulder and Park Meadows, weathered a couple of economic recessions, and last year recorded one of their biggest years ever with $8.5 million in sales. 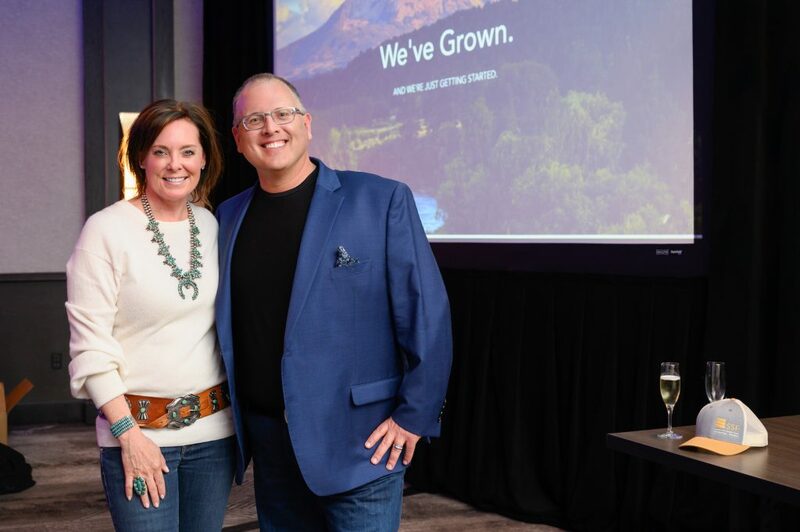 After 22 years in the business, the Sheriffs decided to sell HealthStyles this spring to Denver business partners and longtime business consultants Ed Rapp and Cam Horan. The Sheriffs will continue to be involved with the business transition for the rest of this year to assist the new owners in taking the business to the next level. And that future couldn’t be brighter, with new five-year leases on all six locations, including the Glenwood Springs Store now situated at 100 Midland Ave. in the Midland Plaza. HealthStyles now employs over 40 people, including four commercial sales representatives, five full-time service technicians and an e-commerce sales division. “In this era of the big box and large corporations, it is unusual to view a company that takes the customer from sales, to delivery and assembly and then onto follow-up service and support,” Dave Sheriff said. The Sheriffs moved to Glenwood Springs in 1975 from Minnesota. 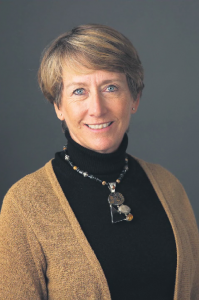 Dave worked at Colorado Mountain College and Jeanne was a speech pathologist for the Roaring Fork School District. After their two daughters, Amy and Katy, were born they moved to Fort Collins, where Dave completed his master’s degree in exercise science. Employment opportunities kept the family on the Front Range and even took them to London, England, for four years, where Dave spearheaded the development of the Living Well Health and Leisure chain of fitness clubs throughout the United Kingdom. They returned to Glenwood Springs in 1992 and began exploring the prospect of opening an exercise equipment store. “There were already a couple of specialty fitness stores in Denver, but nothing in this area at the time,” Jeanne Sheriff said. There was some concern after HealthStyles only did $1,200 in sales that first month of business in March 1993. 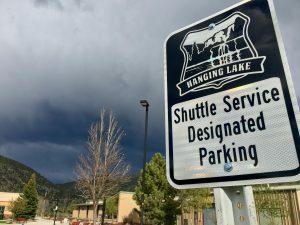 But things took off from there, fueled by the active lifestyle in the Roaring Fork and Vail valleys and ultimately throughout the state when they started to expand. “It’s a real positive business to be in, and there’s been so much research about the importance of staying active,” Jeanne said. And HealthStyles always seemed to be ahead of the curve, from introducing well-recognized equipment brand names locally and at their Front Range stores before others had them, and even building a website in the relatively early days of the Internet in 1998. “We were one of the first businesses to get online, which was huge,” she said. That ability to think ahead and adapt is probably one of the main reasons HealthStyles was able to weather the 2008 recession when so many independently owned companies didn’t. 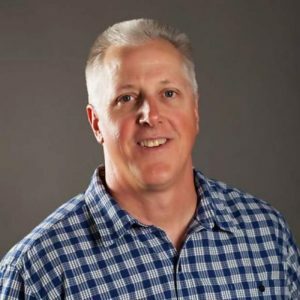 In addition to its commercial sales division supplying equipment to health clubs, lodges, schools and medical rehabilitation facilities, HealthStyles maintains about 80 percent of its business on the retail side, including store and online purchases, Dave Sheriff said. “We also place a strong emphasis on our service division, and taking care of the equipment after people buy it,” he said. The Sheriffs don’t look at the sale of a business that’s consumed the last 22 years of their life as retirement, necessarily. Their daughters and their families are both now back in the area. Amy Luetke is one of the owners of the Property Shop real estate agency in Glenwood Springs, and Katy Nardecchia recently relocated back to the area from Portland, Oregon, and is married to a dentist in Carbondale. Then there’s the addition of five grandchildren whom the Sheriffs are looking forward to spending more time with. 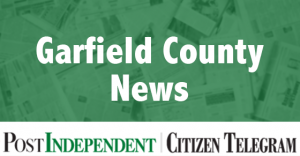 “We also just want to say thank you to all our customers and the people we’ve met and served for supporting us for 22 years,” Jeanne Sheriff said. The Sheriffs also just recently celebrated their 40th wedding anniversary.